Dubbed the "Selfie Expert," the F1’s gold version was rolled out to OPPO concept stores and authorized dealers in mid-February. 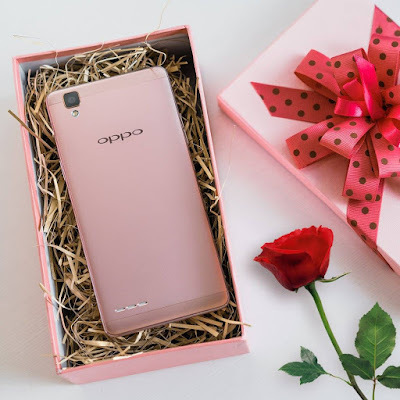 It retails for only Php11,990, but is available for purchase by installment for as low as Php1,299 every month even for those without a credit card through OPPO’s partnership with Home Credit. The promo runs until March 31. The OPPO F1 is also up for grabs under Smart Communication's All-in Plan 1200, a postpaid plan that is fully consumable and customizable with FlexiBundles.